Let’s do it and have a fun for a long time!! Stewart Culin in his book “Games of the Orient” records a story that the Chinese Rings puzzle was invented by the famous Chinese hero Mung Ming (A.D. 181 – 234). 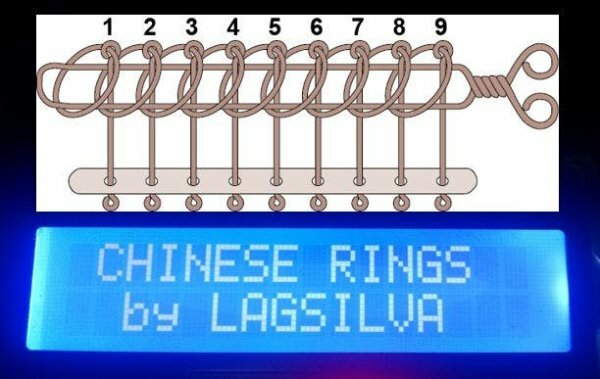 This puzzle or the Cardano’s Rings was introduced in Europe by Girolamo Cardano in 1550 and it is perhaps the greatest mechanical puzzle of China. The code is attached to this project. 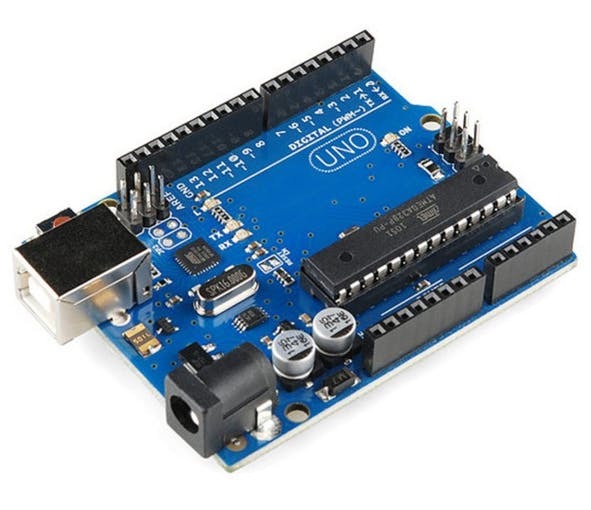 Just upload it to your Arduino. For this project you will need the Liquid Crystal library.